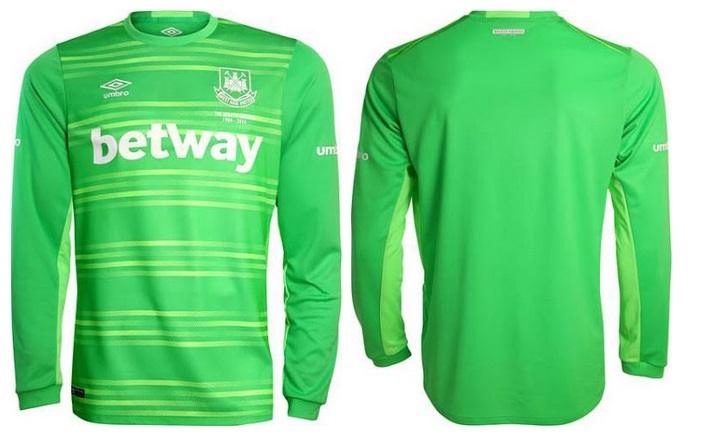 Another Premier league club West Ham United has officially released their 2015-16 home kit which is produced by new kit supplier Umbro with whom West Ham signed a 5-year deal back in April this year. West ham also signed a new shirt sponsorship deal with ” Betway” after their deal with “Alpari” was terminated. 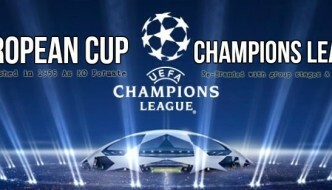 Anyway here below are the new West Ham United home kit. This is the all new West Ham United home kit for next season, featuring classic club design will surely be one of the best kits around europe this season. 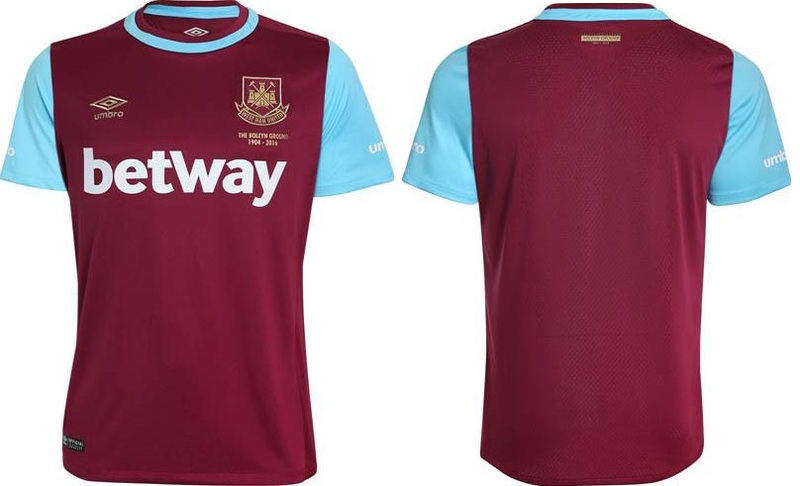 West Ham home kit features traditional maroon/red as the main colour while sky blue features on the sleeves and around the round collar. Just below the West Ham logo their is a commemorative text “Boleyn Ground 1904-2016” as this will be the last season at the iconic West Ham home stadium before the move to their new stadium in London. Umbro also released the goalkeeper kits for home matches which comes in green/light green designs. 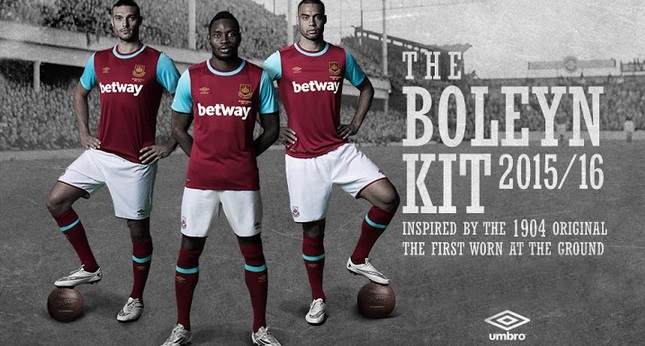 West Ham will also release two more kits during July 2015. Umbro has made some classic kits this season already it will be interesting to see what they can come up with West Ham away and alternative third kits.